The Omegon binoculars case is the ideal place to keep your binoculars. It is not possible to completely avoid dust and dirt unfortunately. 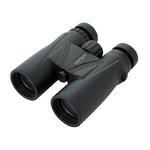 But it is possible to protect binoculars and to keep their optical quality original even after years of use. Of course, binoculars are something to be used and not just admired - but they should go straight into the Omegon carrying case directly after use. Binoculars sometimes come without a case, or the original case needs to be replaced. The Omegon case is meant for all those binoculars 'looking for a new home'. 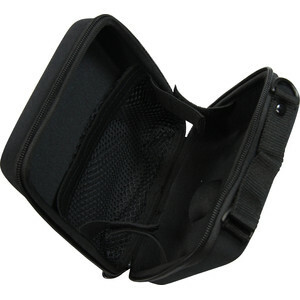 It is not just a simple bag, but a rigid case with a zipper. 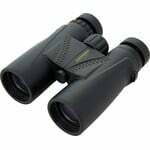 It will not only keep your binoculars protected from dust but also from knocks or excess force. You do not necessarily want to carry your binoculars in a rucksack when walking. 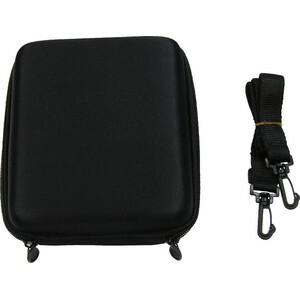 They can be easily hung over your shoulder using the adjustable 20mm wide strap included. Alternatively, you can carry the case with the binoculars in it using the hand strap provided. 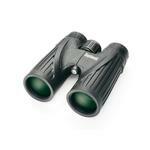 What sort of binoculars do you have? 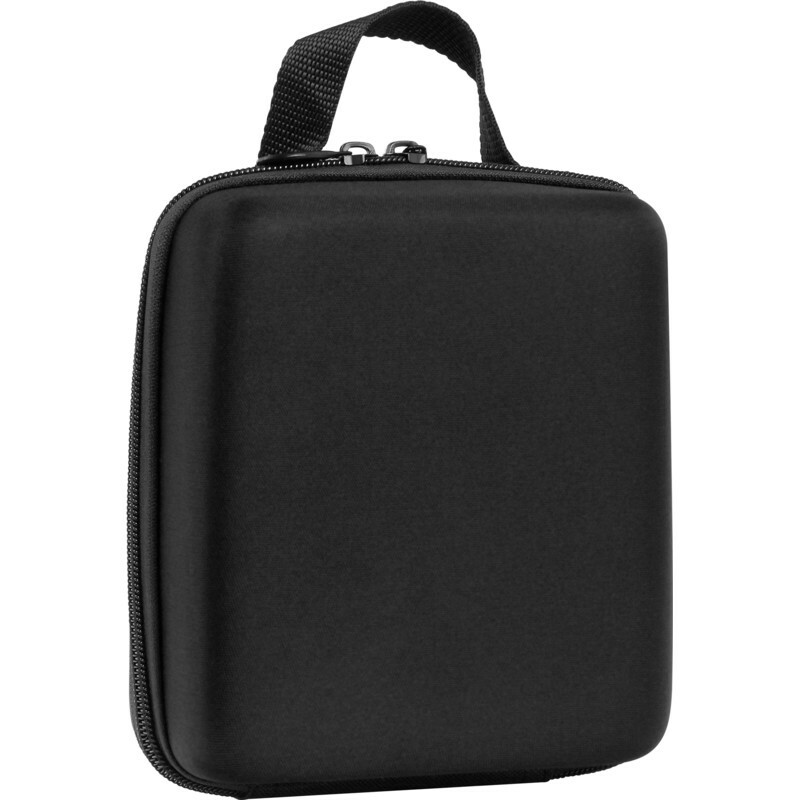 This case is especially suitable for roof-prism types, i.e. all models with straight tubes. It does not matter what brand you own. 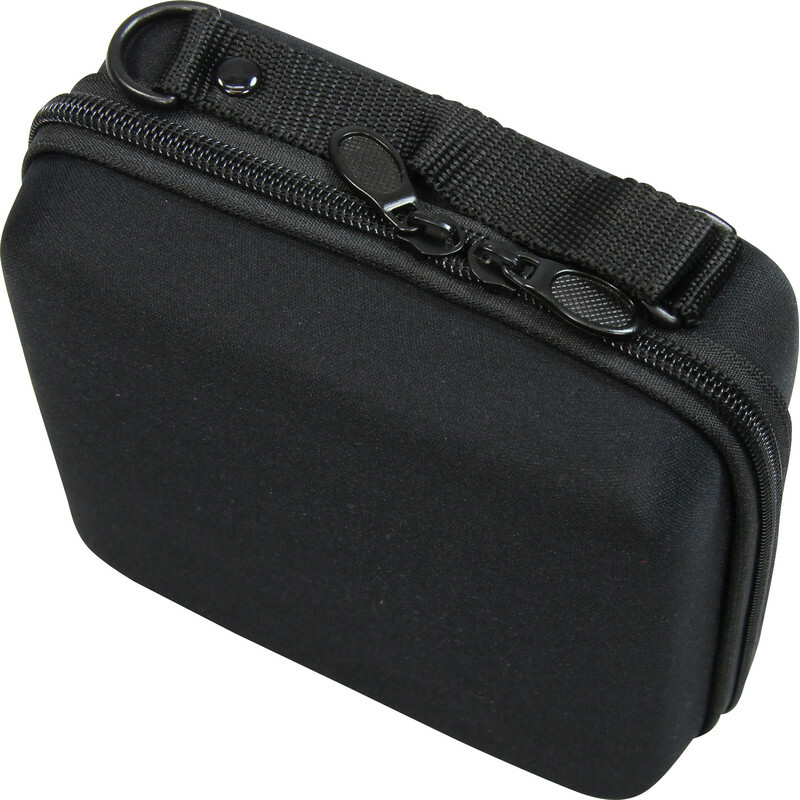 The case can take binoculars up to 16cm in height and 14cm in width - which means 8x32, 10x32, 8x42 and 10x42 binoculars.